Environmental Literacy encompasses experiences, understanding and action. While knowledge and understanding are important components of environmentally literate citizens, the key is connecting what we know and what we do. Environmental literacy is more than comprehending, it is demonstrating capabilities. So while students learn about photosynthesis or water quality, those facts alone does not demonstrate environmental literacy. Today's students must understand the ecological, economic, and cultural connections between humans and the environment. And they must recognize the impact of decisions made by individuals (including themselves) and governments. 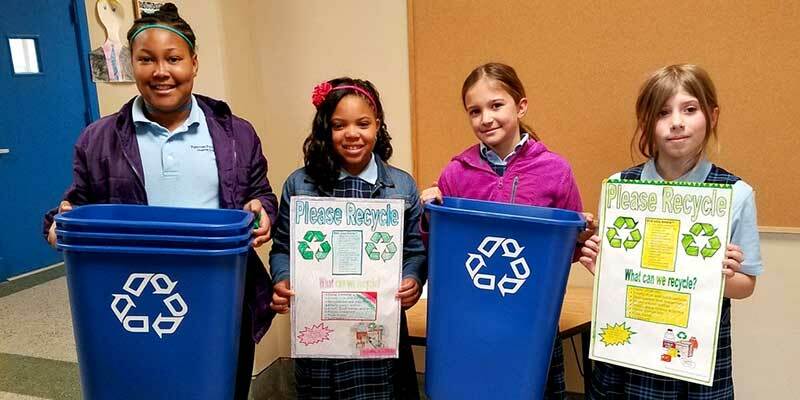 Environmental literacy is integral to fostering this understanding, emphasizing that humans are part of a global community and that actions and decisions made locally by individuals or communities have effects that go well beyond local environments. Beyond understanding simple facts, Environmental Literacy is the ability to make environmentally sound decisions and take appropriate action.